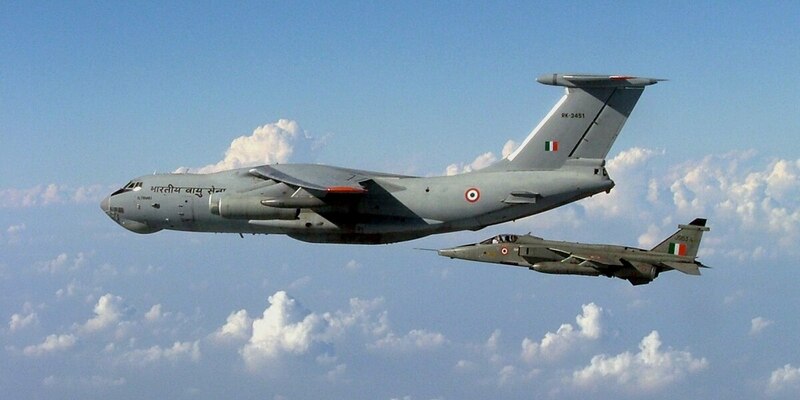 NEW DELHI — India has withdrawn the tender for a much-awaited contract for the purchase of six multi-role tanker transport (MRTT) aircraft with Airbus Defence and Space, worth more than $1 billion, on grounds of the planes' high operational cost. This is the second MRTT aircraft global tender to be cancelled by the ministry of defense since 2006. "We have [recently] cancelled the MRTT deal with Airbus because platforms are too expensive and not economically viable to operate", said an MoD official who declined to be identified. "We have examined this deal very carefully and the [budgetary] approval has been rejected thrice by the Indian finance ministry," the MoD official said. "This is indeed a setback to us, as we want the MRTT aircraft desperately, and a fresh [global] procurement will take at least five more years", said a senior air force official said who requested anonymity. The A330 MRTT came out on top of a Russian offering twice in the technical evaluation and, according to the air service, would have proven comparatively economical to operate over its lifespan. Airbus Defence and Space executives here were unavailable for comments. Another MoD official said the ruling National Democratic Alliance (NDA) government intends to bring transparency and avoid controversy in all [defense] procurements.